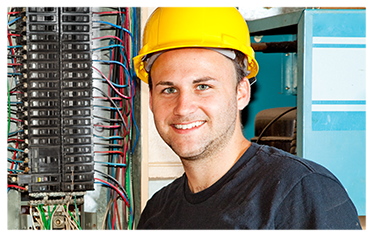 Serving the Western Slope as a Commercial, Industrial, and Residential electrical contractor, West Elk Electric responds to service requests quickly. We are here to serve our communities electrical needs. You can expect us to be professional and our work to be rock solid.